If you are looking to earn money with your blog, especially more of a full-time income, it helps to have a lot of different resources from which to choose to help give you a lot of options. And as far as income, sometime we hear you can’t earn full-time income as a blogger, while at other times we hear all about the heroes slaying the dragons in the Blogger-land and you’re convinced these stories must have happened on another planet or that these heroes are just demi-gods. But I’m here to tell you it really is possible to earn lots of cool cash from your blog! So let’s dive into some of the many options out there to help you get started! Ad networks are the link between bloggers and brands or companies seeking to advertise their products and services. They find unsold advertising space from publishers. Then, they fill that space with digital ad campaigns and sponsorships from their clients. This can be done using several different types of formats, such as text, image and/or video. Most sponsored ads you see online, whether a sponsored post or a sidebar ad, were created by these ad networks. Ad networks tend to look for successful bloggers with steady traffic to place these ads on their website. However, even if you’re just starting or don’t have a huge following yet, you can still work with ad networks. This can be especially true if you are in a more specialized or smaller niche with less competition. There are various levels of difficulty in landing business with an ad network and earning money blogging. Some networks can be fairly easy to obtain approval from, such as Propeller Ads and Pollinate Media. While others will take a bit more work, and some will seem nearly impossible to get connected with. I’ve heard that Blogher is a tough nut to crack, and know of some ladies on their waiting list more than a year and still waiting. Persistence and patience can be key in earning money blogging. Quality is important as well, so be sure your blog looks professional. Once you get in with a couple of networks, it is easier to get additional business from them. In addition, it can also be easier to connect with some of the tougher networks once you have done business with others. One great thing is that not all of them have a minimum followers requirement, such as Revenue Hits. So again, even if you’re a new to blogging or have a smaller audience, you still have some great options. It may take a little more work, but it can be worth it. And money-wise, it’s possible to make from $10 to $200 per day with ad networks. Check out the list below for some of the more popular and successful ad networks for earning money blogging. Be sure you research which are the best fit for your needs and niche before you start reaching out to them. 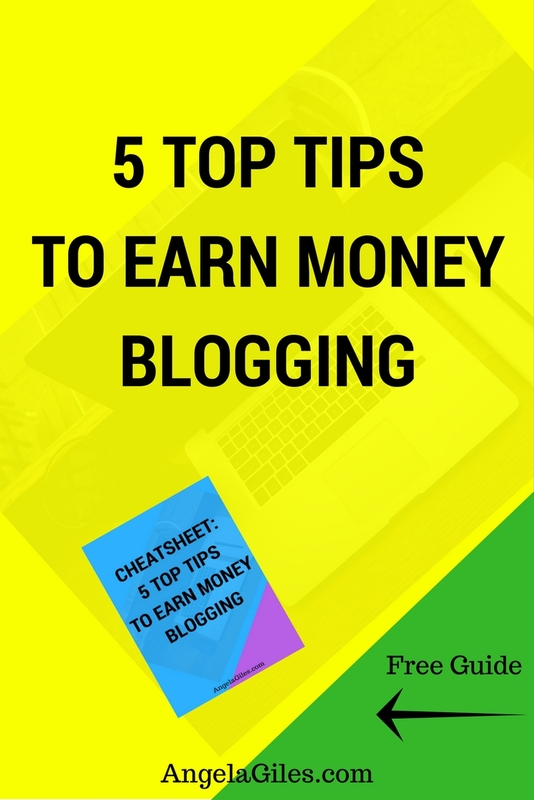 Get access to “Cheatsheet For 5 Top Tips To Earn Money Blogging” by joining our Free Resource Library, just click below! Shop Style has features of both an affiliate and ads network. Once registered, you get access to all the brands and companies they already work with. However, the reason Shop Style isn’t really an affiliate program is because it’s pay-per-click. So while you don’t get commissions for sales, you do get paid for the clicks. Usually you can have ads from more than one ad network at a time, however there may be some limitations. One example is not having an ad for a direct competitor at the same time. So what are you waiting for? There are more than 30 on this list. So start applying and start earning money as a blogger! Content marketing is more focused on providing content to users that help them solve their problems. The content needs to be helpful and relevant. It’s not just about pitching a product or service. It is also not about just displaying an advertisement. This type of marketing is especially useful because it raises awareness of solutions that customers need, but it also educates them. (Those are also the first two stages of the buying process!) Therefore, it can also help them consider purchasing something they would not have otherwise considered. You can also have sponsored content, which I cover a little later. Here are some great examples of content marketing, just to name a few. This is somewhat similar to ad networks because you are still advertising the company’s or brand’s products but in a different way. You also earn money in a different way. As an affiliate of a company, you simply advertise their products and services on your blog. When one of your visitors goes to the company’s site to get more information or to make a purchase, you get a commission from every completed sale. Although sometimes a company is looking for leads instead of sales, which is another great way to earn money, and sometimes a little easier. For example, a company selling solar could pay for leads of people willing to set up an appointment for an inspection and quote. While you can search out companies and sign up to be their affiliate, you can also go through something called affiliate networks. Using an affiliate network can make your search easier. That’s because it shows you a lot of companies and products all in one place. It can also show you options you may not have otherwise considered. Generally, being successful with affiliate programs depends on your blog’s niche and focus. Your blog’s reach also plays a part in earning money blogging, as this is where the more blog traffic you have, the better opportunities there are to earn. That said, you can certainly make money even if you’re new to blogging. Depending on the product and service, there are some companies that pay very well, so even a few sales can really add up. 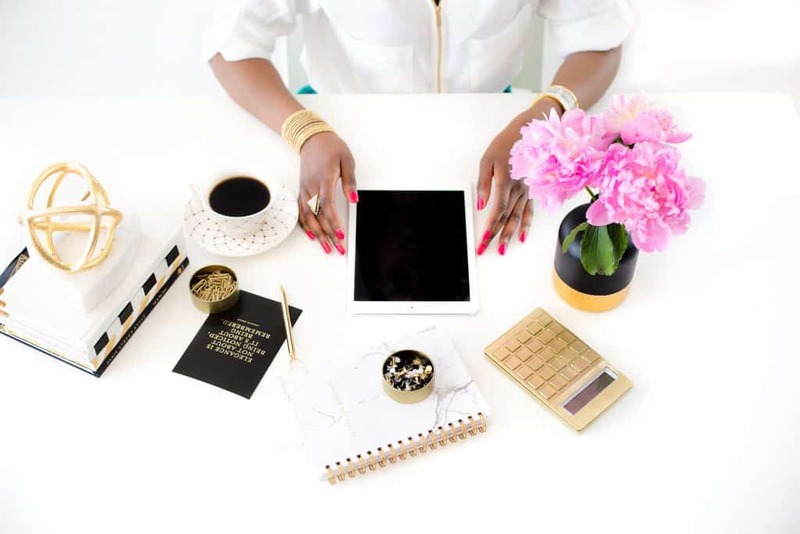 Basically all you need to get started is your blog and a company or product you like and want to promote to your audience. And yes, you can work with numerous companies at once. Although, be very careful about recommending and promoting competing products. You want your audience to trust your recommendations, and things like this can cause them confusion. Below are some popular affiliate networks to check out to get you started. Some of the more widely used ones are marked with an asterisk. Be sure to do you own research to determine which one (or more) is the best fit for you and your niche. One thing to note is many companies involved in affiliate marketing also have ad networks, such as Share-A-Sale, Google, Amazon and Max Bounty. Most people are familiar with what sidebars are. But in case you’re unsure, they are simply ads at the side of a blog or website. The company paying for your sidebar is simply renting web space on your blog. Although they are called sidebars, they can be in other locations such as the top, bottom or even middle of the page. They can also be in different locations on different pages of your blog. Sponsorships can also be sidebars, but usually it includes much more than that. A sponsorship could be displaying social media activity of the sponsor on your blog. You can also use a service to handle your sponsorships and save you some headaches. It can also be sponsored content. 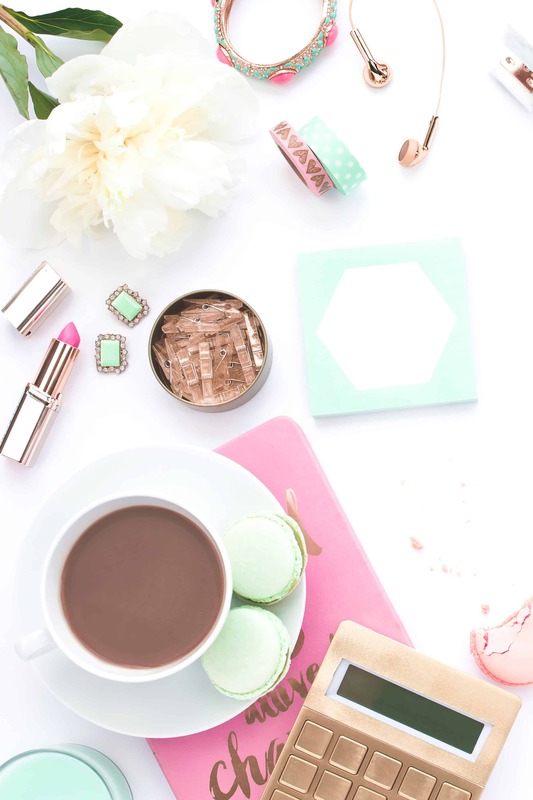 So, having sponsorships on your blog can be helpful two ways. 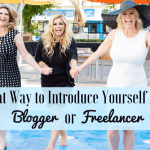 You get to earn money blogging, and it also expands your network. As mentioned, you can also have sponsored content on your blog and not just advertisements. This is where a company is listed as the sponsor of an article or other piece of content that is relevant to their products or services. For example, let’s say you are a travel writer who created an article on choosing luggage. A website such as eBags that sells luggage would be a great fit as a sponsor of the article. Most of the time the process is that you’re already in contact with a sponsor or ad network. They tell you the type of content and topic they want to sponsor, and then you create it. It’s then sent to them for approval. After any requested tweaking it’s posted on your blog with the company as the sponsor and a link back to them. When doing sponsored content, it is very important that you create quality content and that you publish on time. 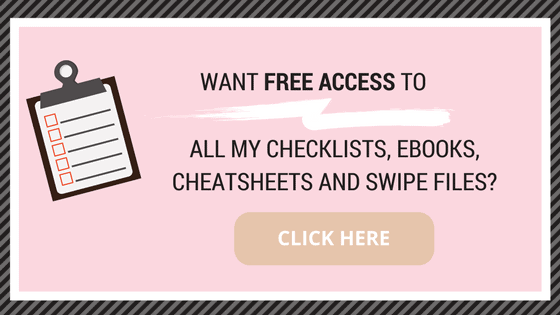 So if you’re still new to blogging and are being pulled 100 different ways in your business, this may be an option best left for when the dust settles. 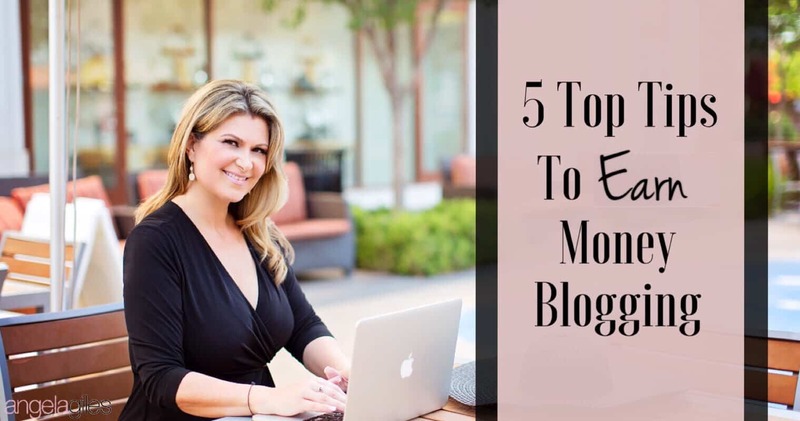 Making your blog your online showroom for exciting products and services is a very effective marketing strategy, especially if you have already built a strong following. This is one source of income you have some measure of control over. When you branch out with other options, it tells people you are an expert and you definitely know what you’re doing. Therefore, the more you branch out, the more web presence you will command, and the more you can earn from you blog. Here are some ideas to help you earn money from your blog, and in turn also increase your followers. 1. Start a membership group that people can pay to join and subscribe to that gives support and assistance. 3. Speak at live events relating to your niche, including large conferences. 4. Participate in online summits where you are part of a group of experts who are interviewed. 5. If you do not already have one, offer digital products that can be promoted through your blog. 6. Offer ebooks expertly detailing a particular topic. 7. Have ecourses that help solve a challenge for your audience. Here are some final thoughts for you to consider when deciding on which options will best help you earn money blogging. Have the right mindset for earning money with your blog. Whether you are looking for part-time or full-time income using your blog, remember that it takes a lot of effort and patience. 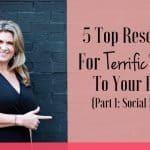 While it’s possible to earn a full-time income from a blog, it can be very hard to do if you focus on only one option. A well-known saying of the wealthy is you have to diversify. Or as more commonly stated, don’t put all your eggs in one basket. The same applies to earning money from your blog. Therefore, check out several different options. Then work on discovering new ways to use your blog as a marketing tool. When reviewing and testing the various choices, be reasonable in the amount of time you give for each option to work. You also don’t necessarily have to start afresh. So, leverage or repurpose what you already have and continue building from there. The way blogs made money five or ten years ago is different from today. Be creative, be smart, be innovative. Diversify! I hope you haven’t gotten lost in the ocean of information! There can be 1,001 ways to earn money from blogging. So do a little research, and take your time to pick out the most brilliant ideas you can and start making money from your blog! WHAT STRATEGIES HAVE YOU ADOPTED IN THE QUEST TO EARN MONEY FROM YOUR BLOG? WE’D LOVE TO KNOW, SO PLEASE SHARE YOUR ANSWERS IN THE COMMENTS SECTION. Great post! I love that you listed out all of the companies that I can work with! I’ll definitely be referring back to this post. It was very extensive and I’m going to have to bookmark it so I can read it again. The way I like to make money on my blog is to crate a course and sell it. I simply use Camtasia to create topics that are aligned with my readers. (Most of them want to know how to use a blog to make money.) Anyway, thanks so much for a great post. Now I have to get busy and try out some of these ideas! God Bless! This post is bookmarked for me to spend more time exploring each of these sites! Thanks so much for posting it – it’s definitely a comprehensive list! I’ve only made about ten bucks with AdSense and thirty with Amazon Affiliates via my blogs over two years, but it’s been a fun ride! These are truly great tips. I ve subscribed to your list! The article that you have posted will be really helpful for every beginner and for advanced blogger also . keep your writing up for us .